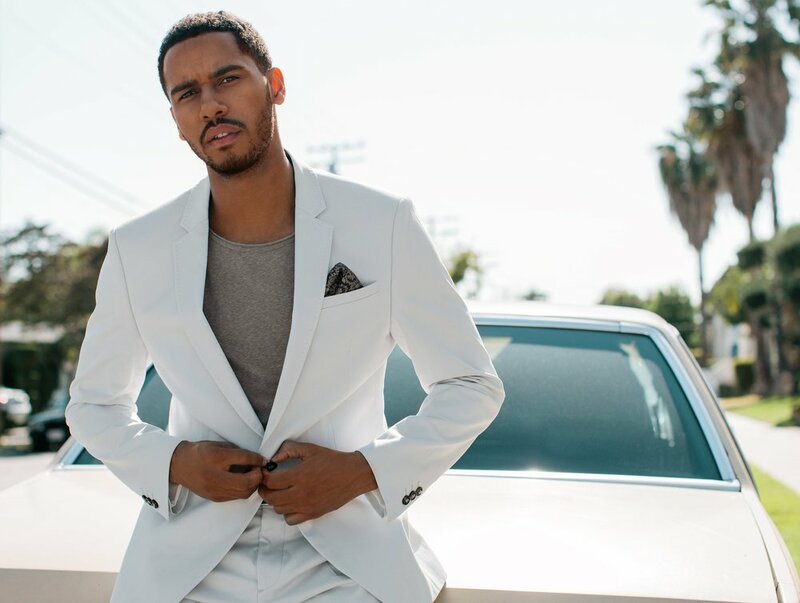 Elliot Knight grew up in Birmingham, England and always had a passion for writing and entertaining. Elliot has most recently guest starred in the new DC Universe Streaming series Titans as Don Hall aka ‘Dove’. He was a series regular on the CW series “Life Sentence”. Before that he was a series regular in the CBS drama, “American Gothic” and the hit ABC series “Once Upon A Time” as the iconic character Merlin. Elliot is vegan and he believes, as he said above, “being vegan goes hand-in-hand with living as a compassionate human”. DISCERNING BRUTES is an ongoing series highlighting masculine-presenting vegans and asking them to offer insight, revision or critique about what it means to "be a man" today.